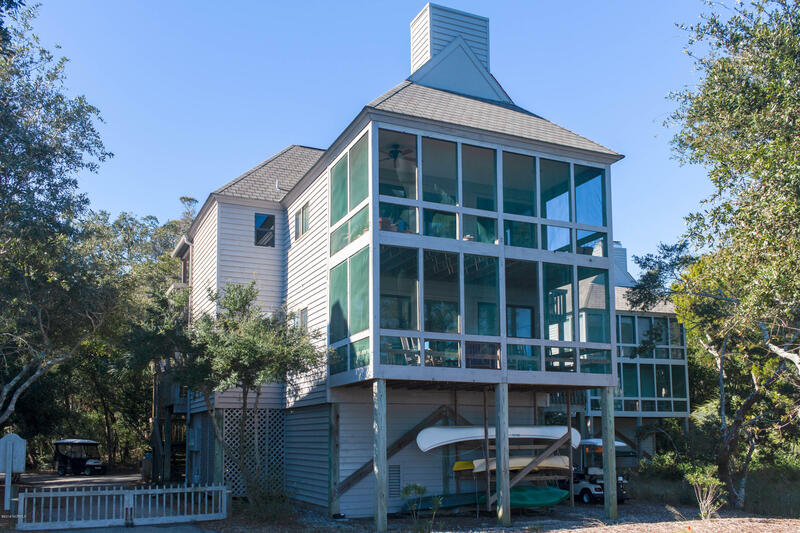 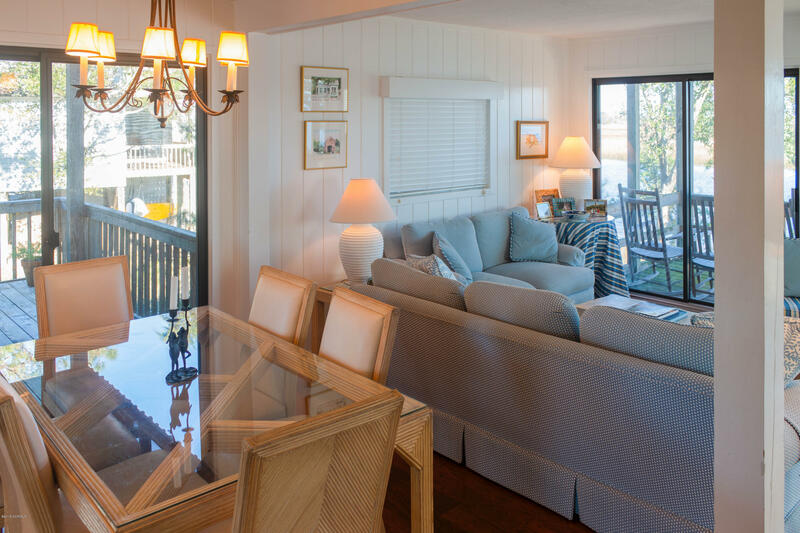 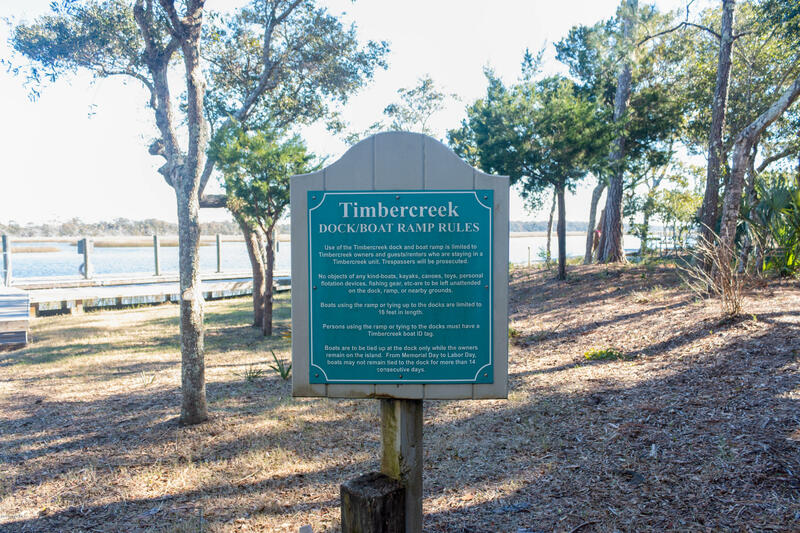 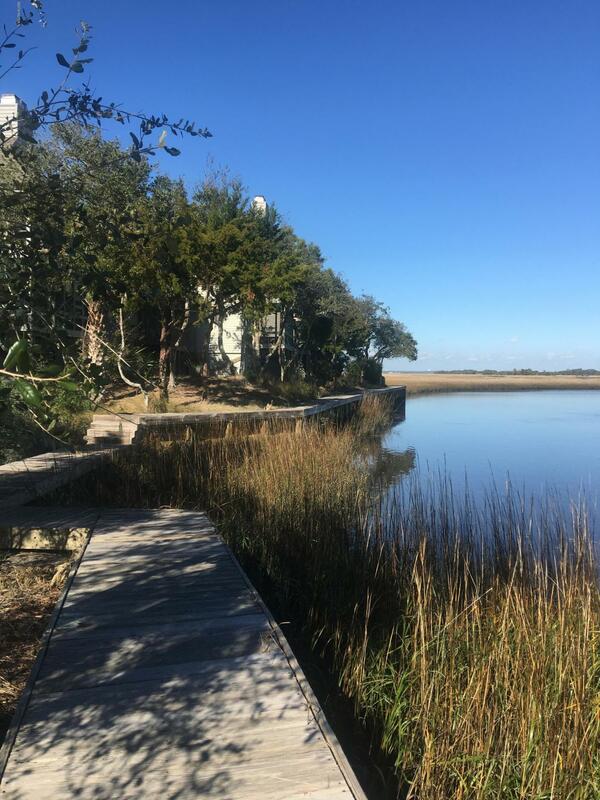 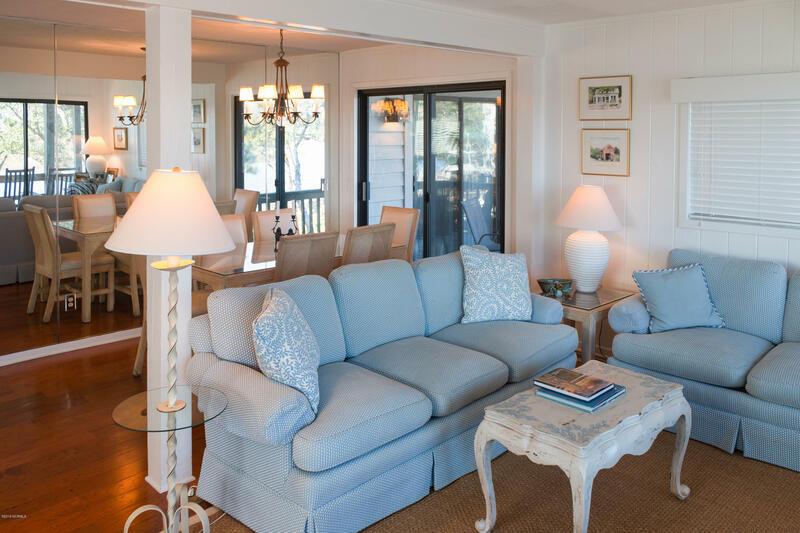 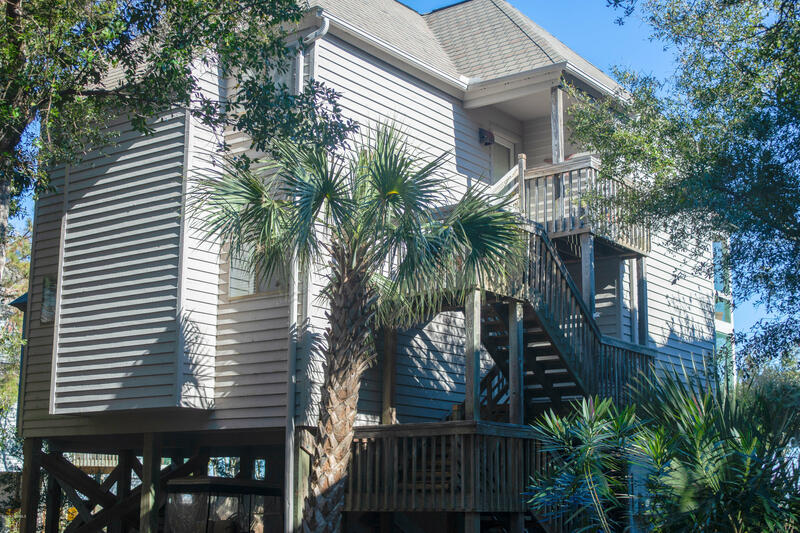 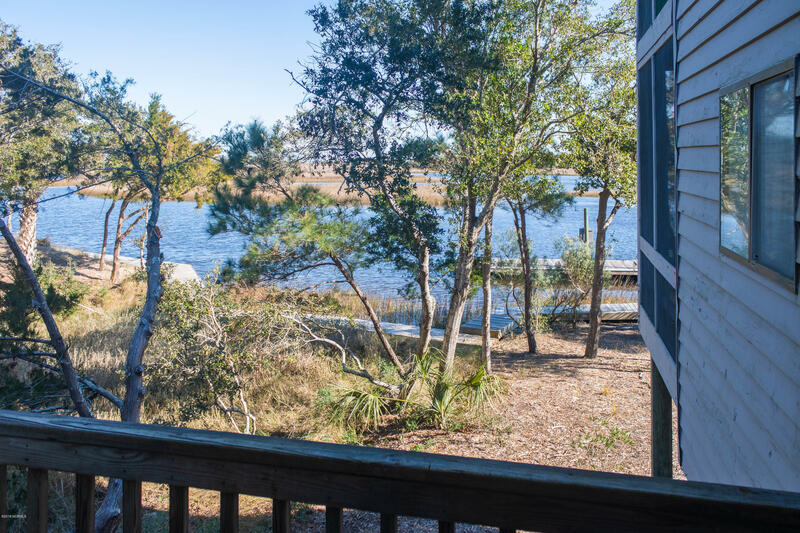 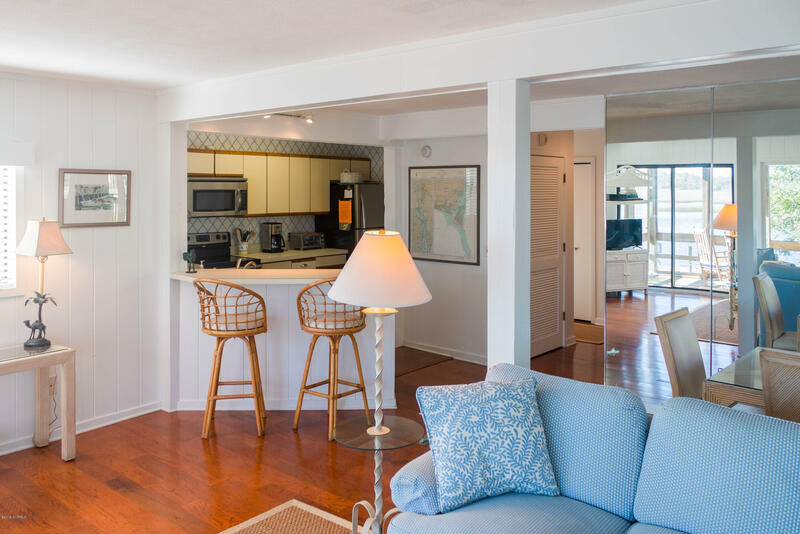 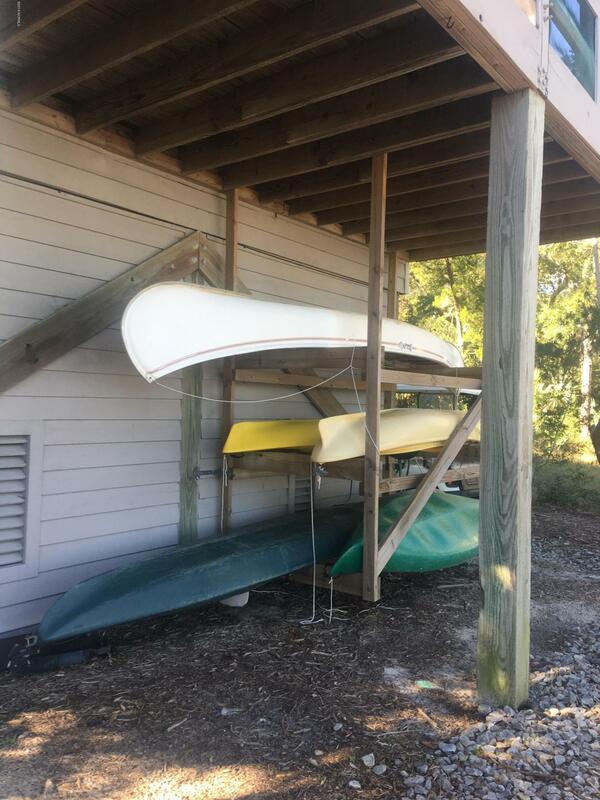 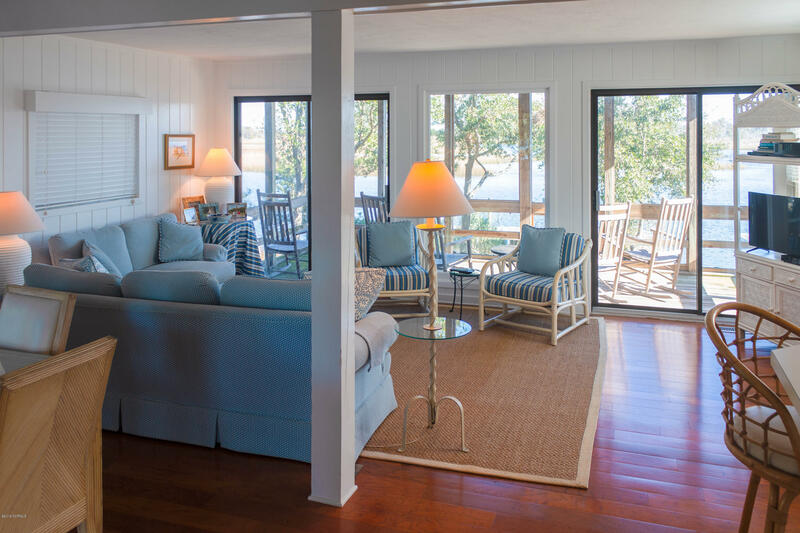 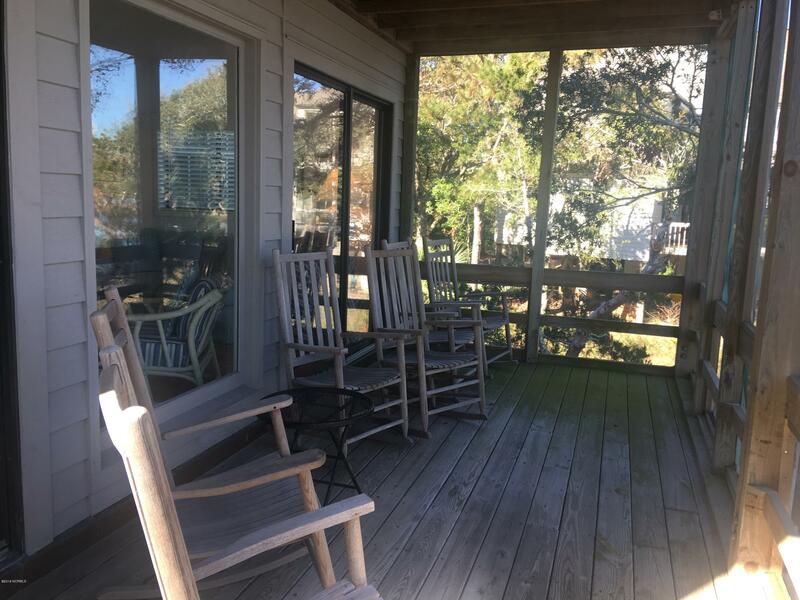 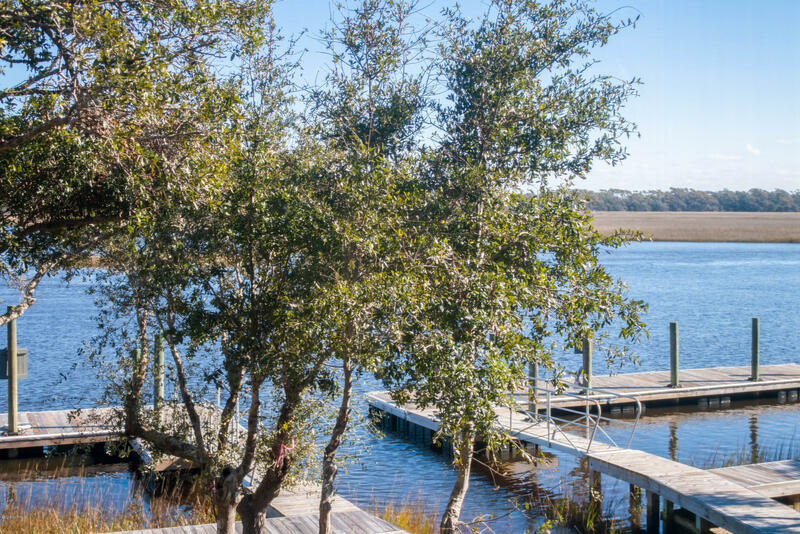 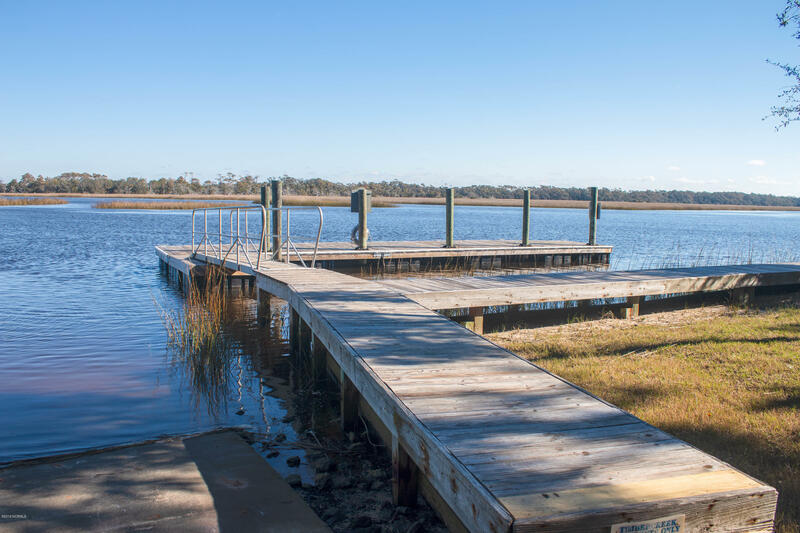 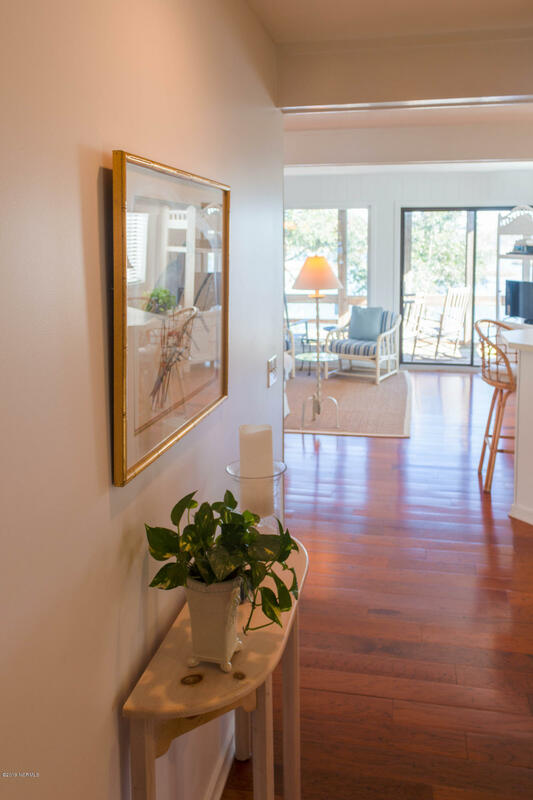 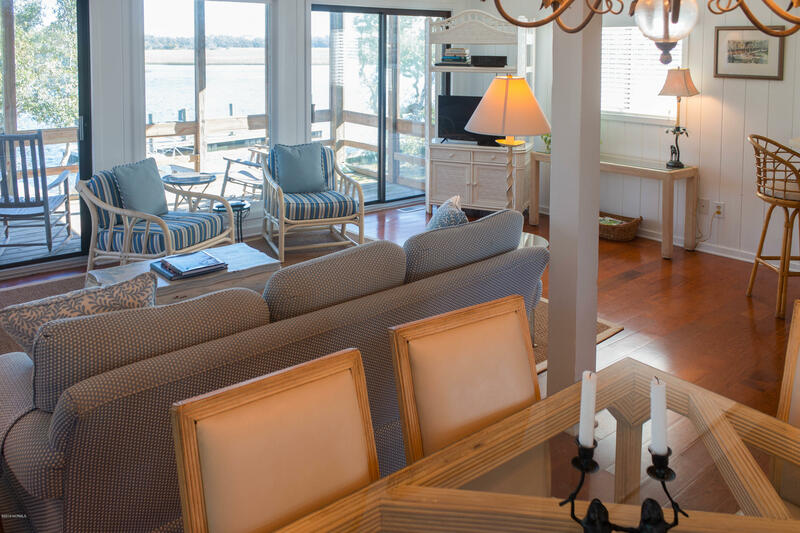 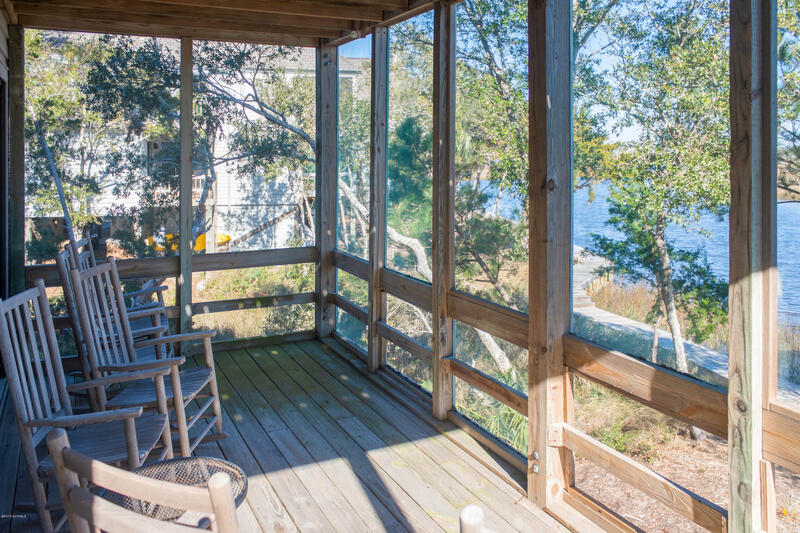 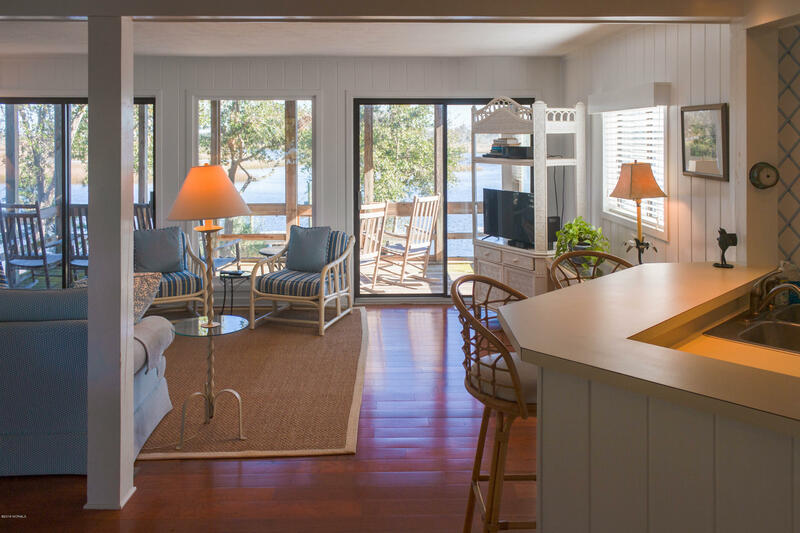 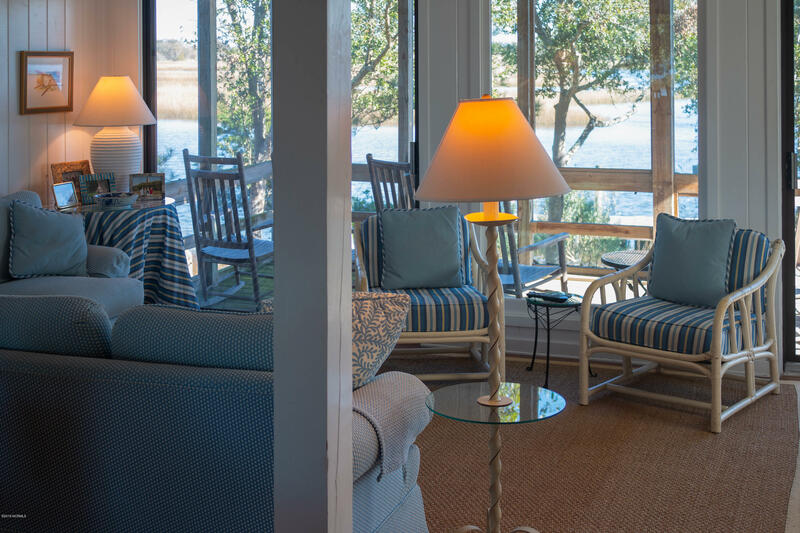 The beautiful views from your new home, of the BHI marsh, call you to relaxation and peace. 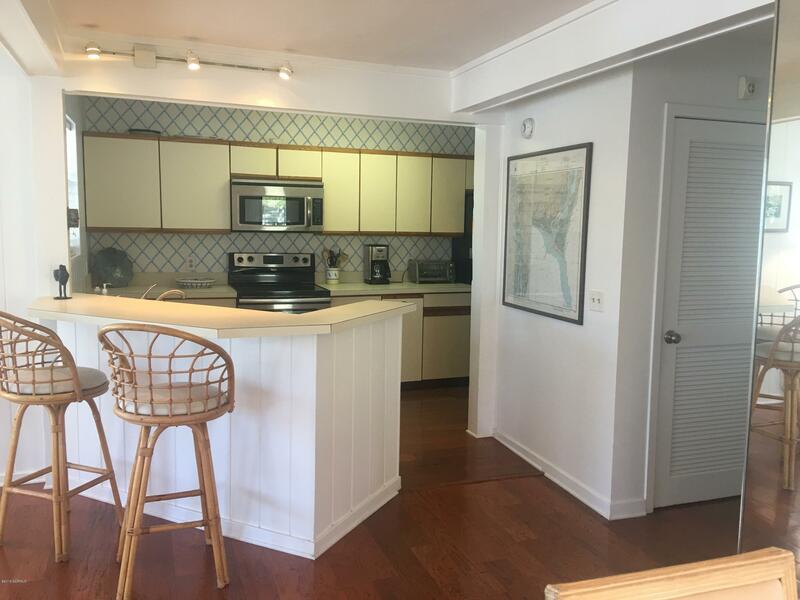 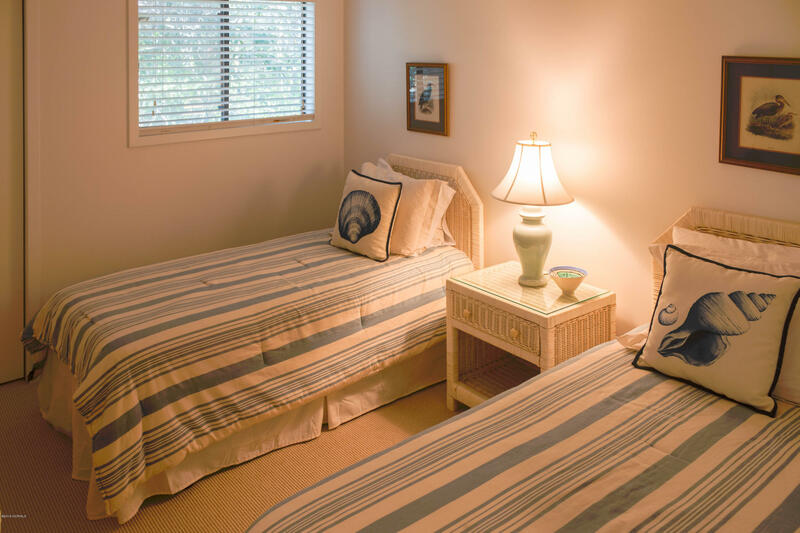 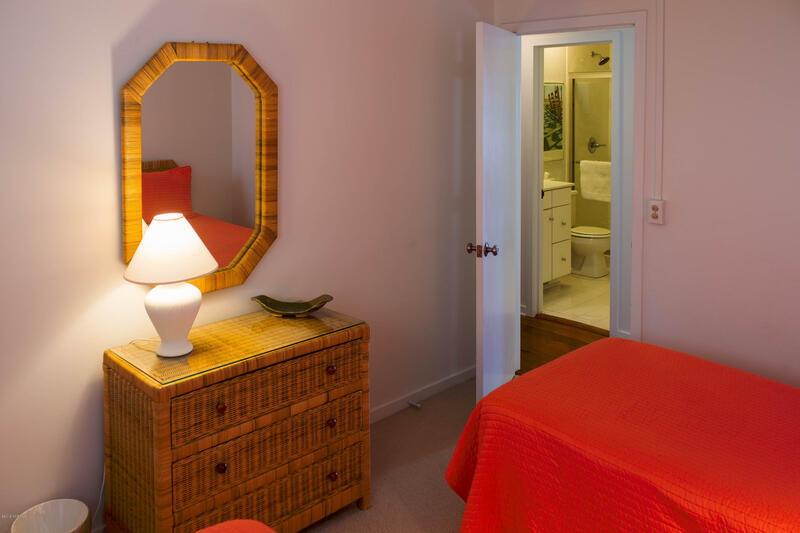 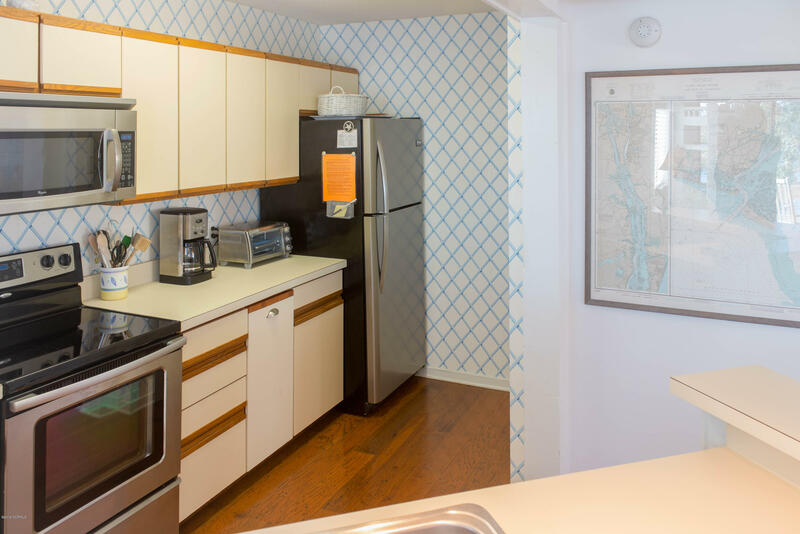 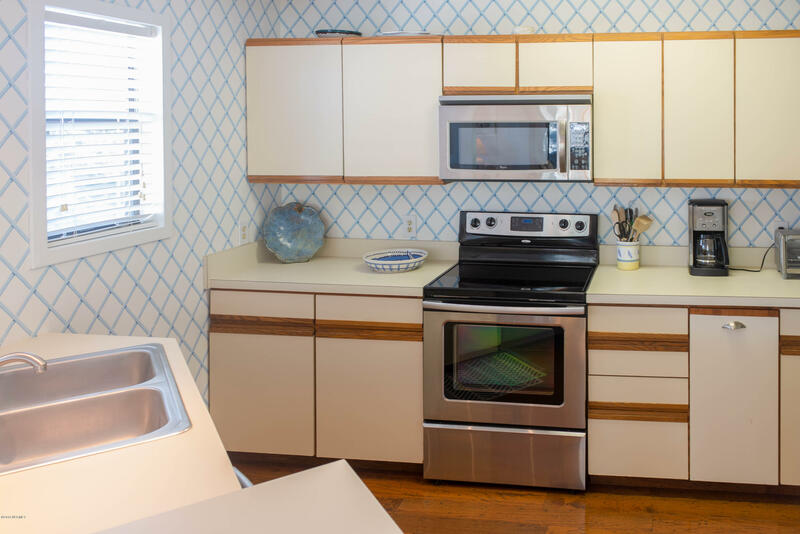 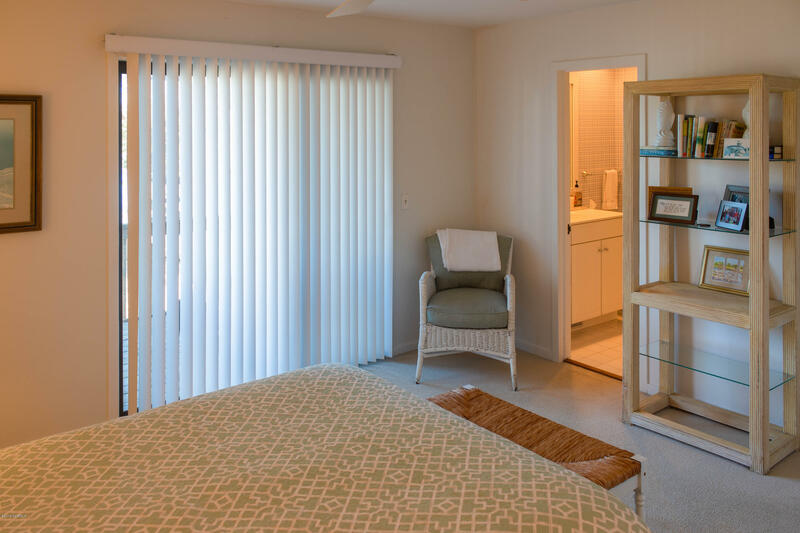 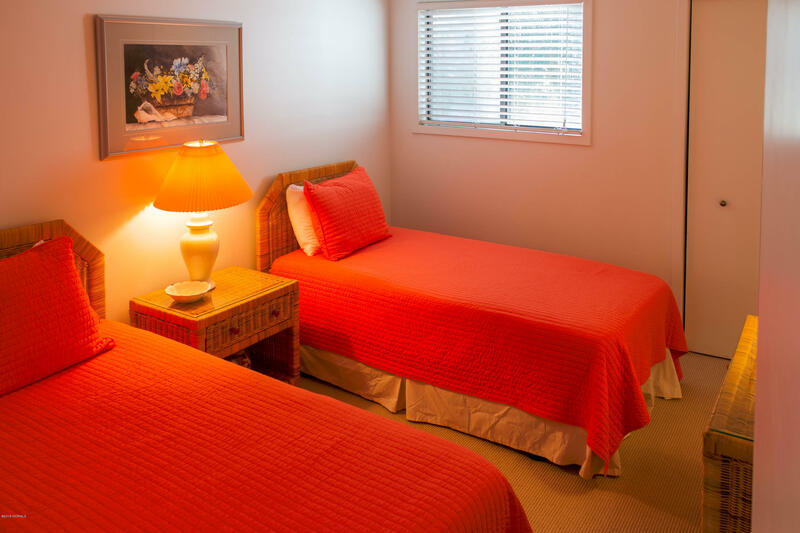 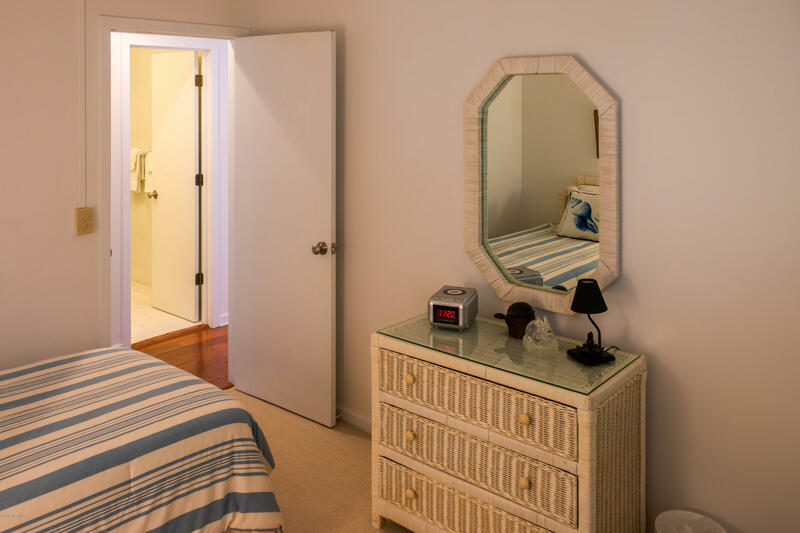 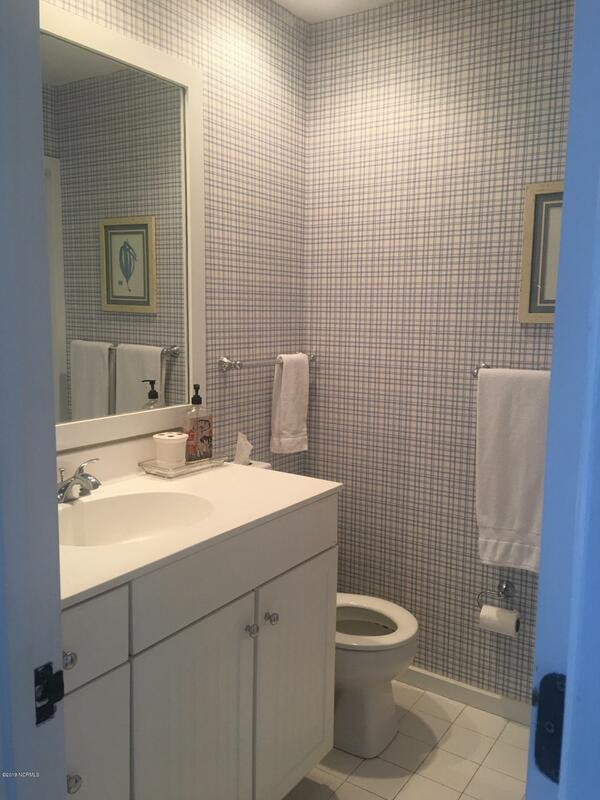 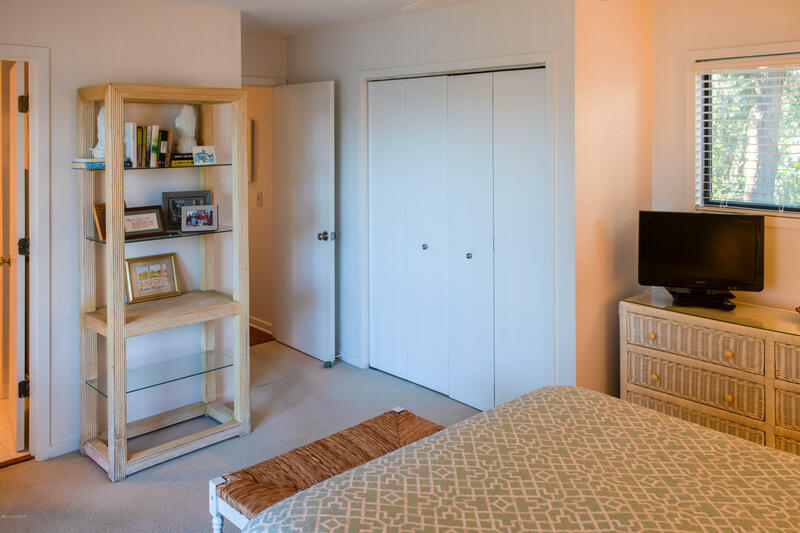 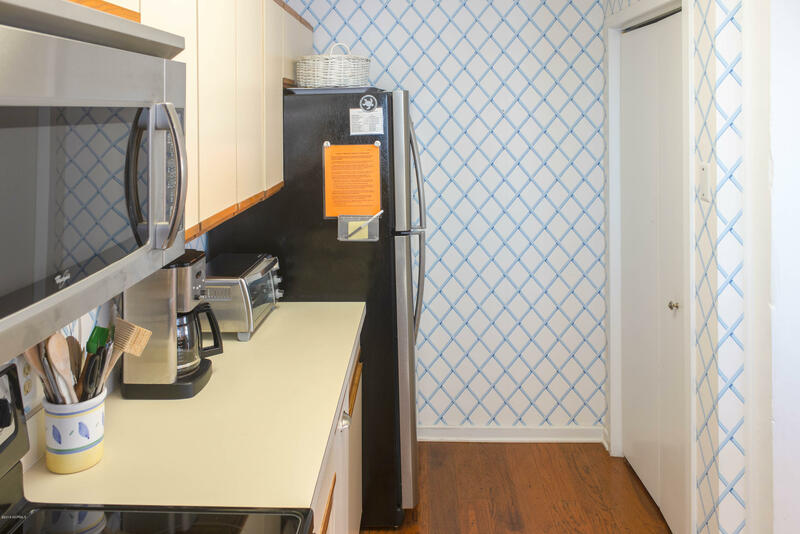 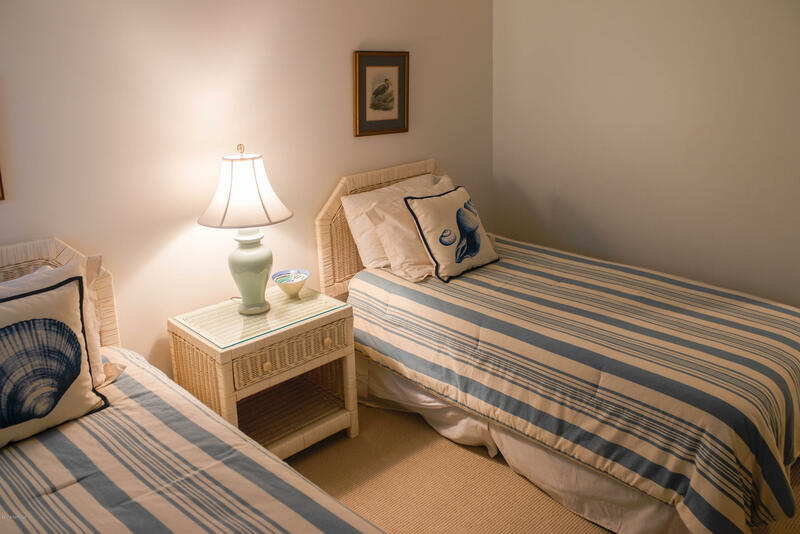 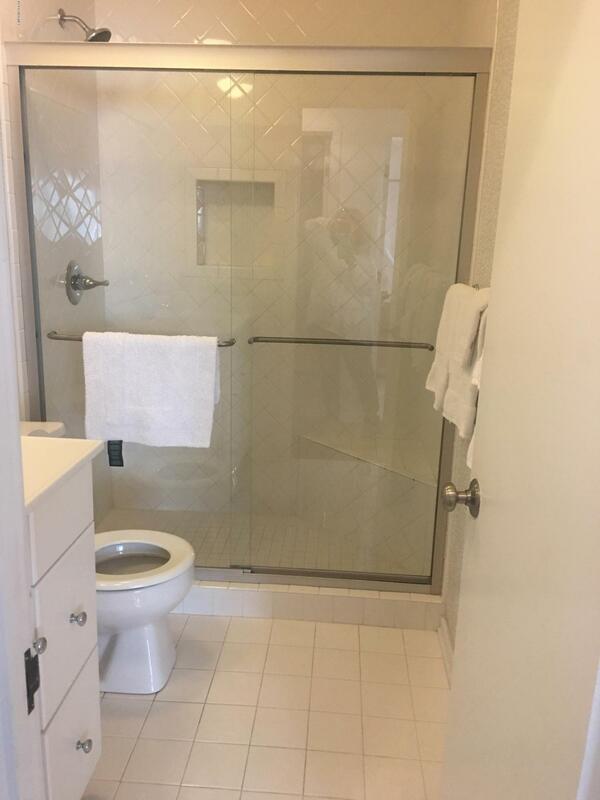 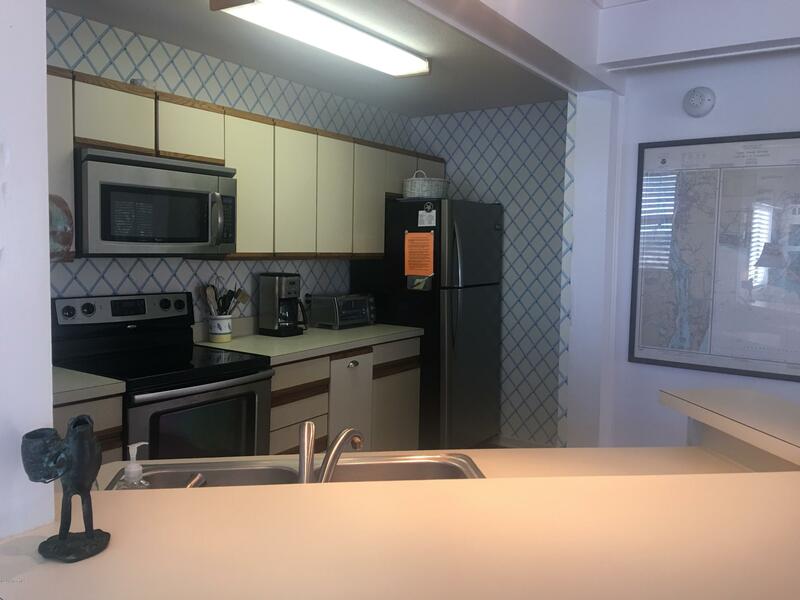 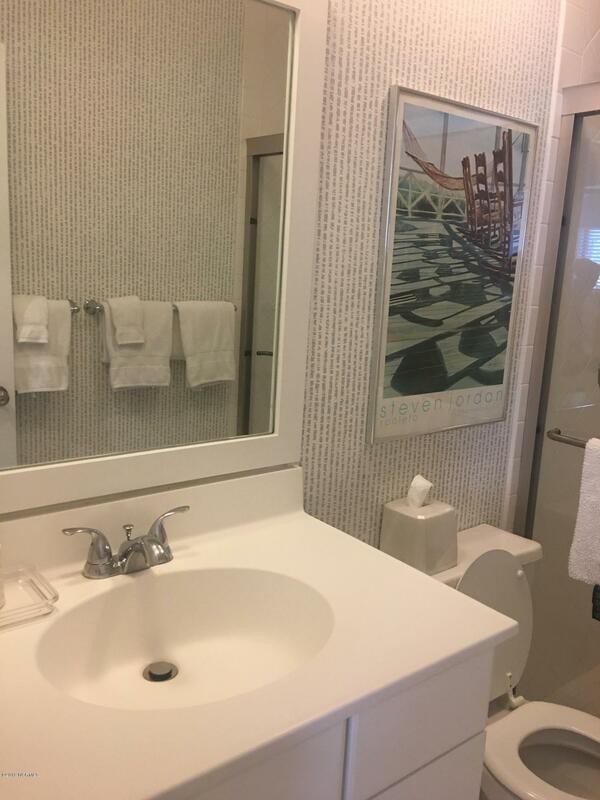 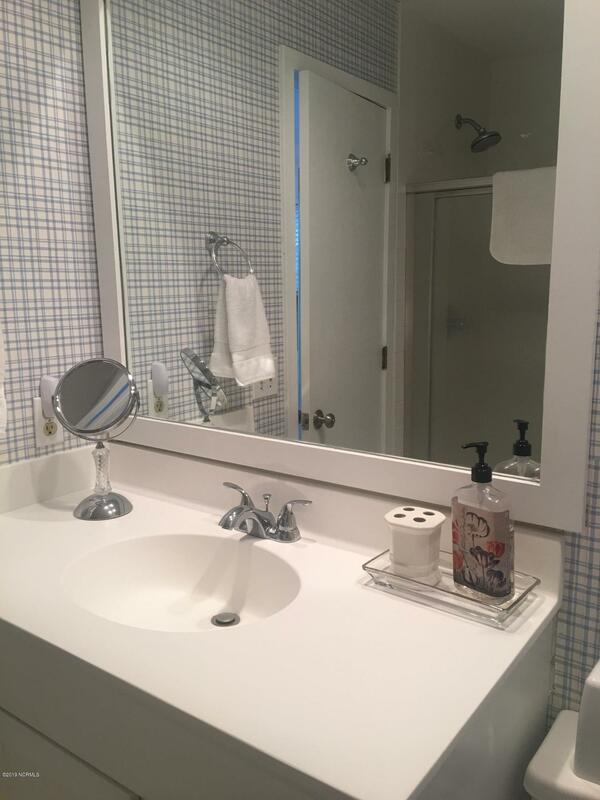 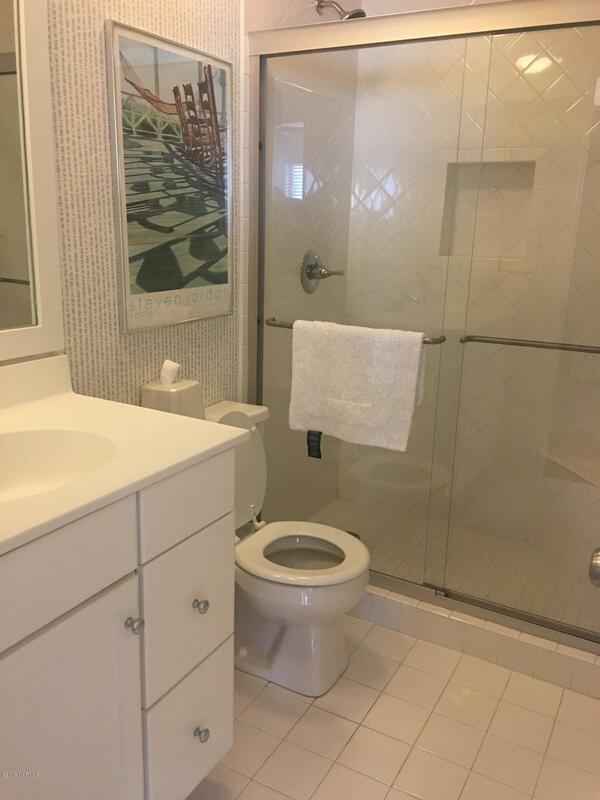 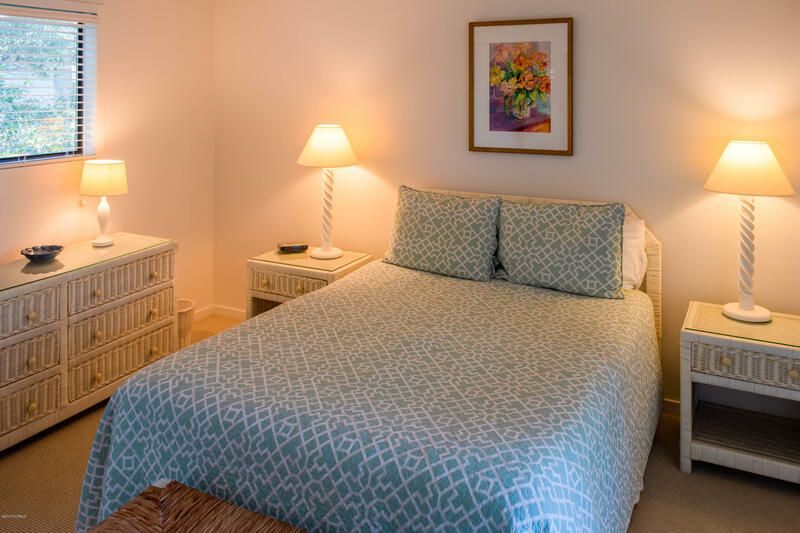 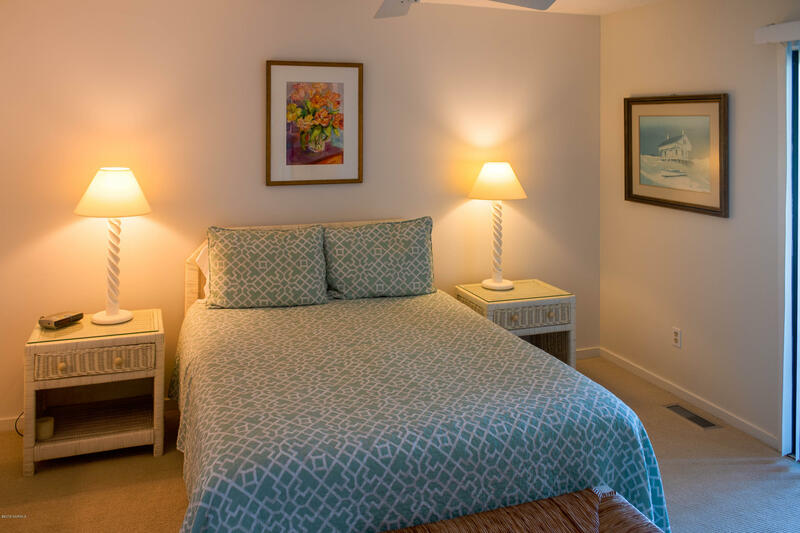 With three bedrooms and 2 bathrooms you have plenty of room for you, your family and friends. 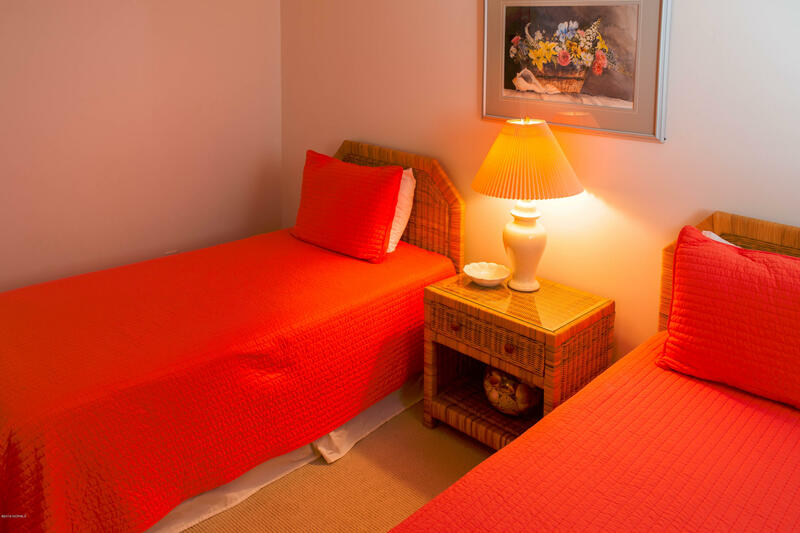 Everything is ready for you to enjoy. 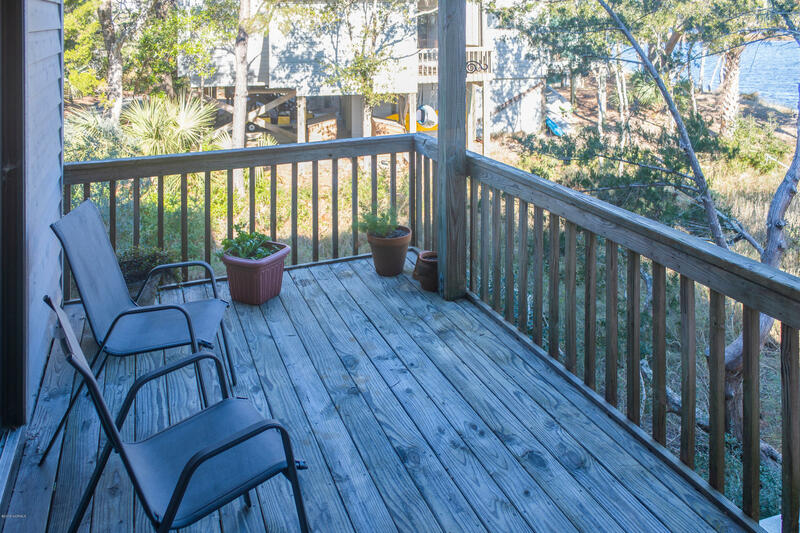 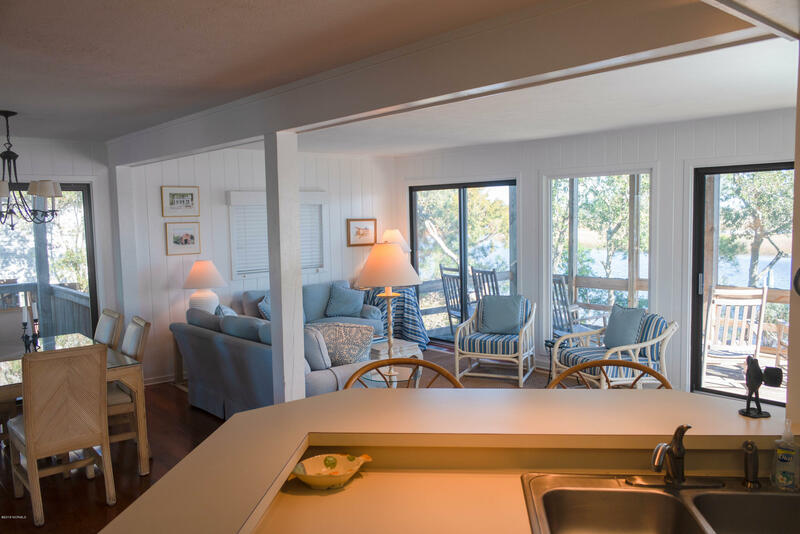 Enjoy your morning brew or your evening spirits on your spacious screened porch. 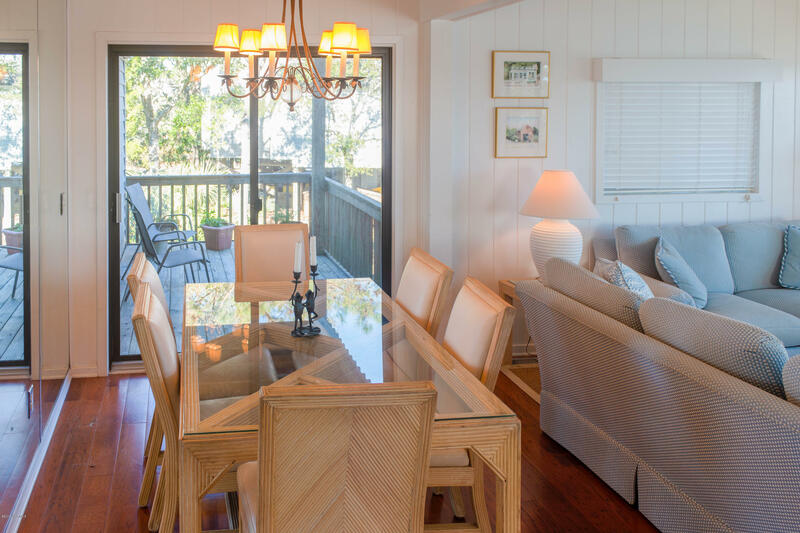 This home comes fully furnished (few exclusions) with 2 four seater carts.